Do TMS, CTC and ERTMS sound familiar? 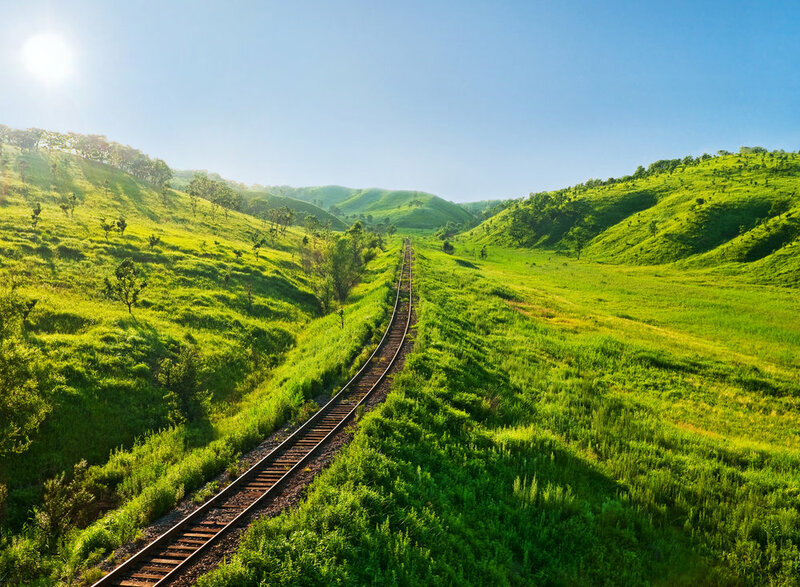 Cactus develops world class solutions for a smarter railway. We firmly believe that good traffic management forms the basis for satisfied customers, better control, effective follow-up and more efficient operation. By linking sub-systems and getting the maximum benefit from existing infrastructure. Cactus has developed a monitoring system for Metros. Cactus system collects and analyzes all data from the infrastructure, such as; ground water levels, ventilation etc. 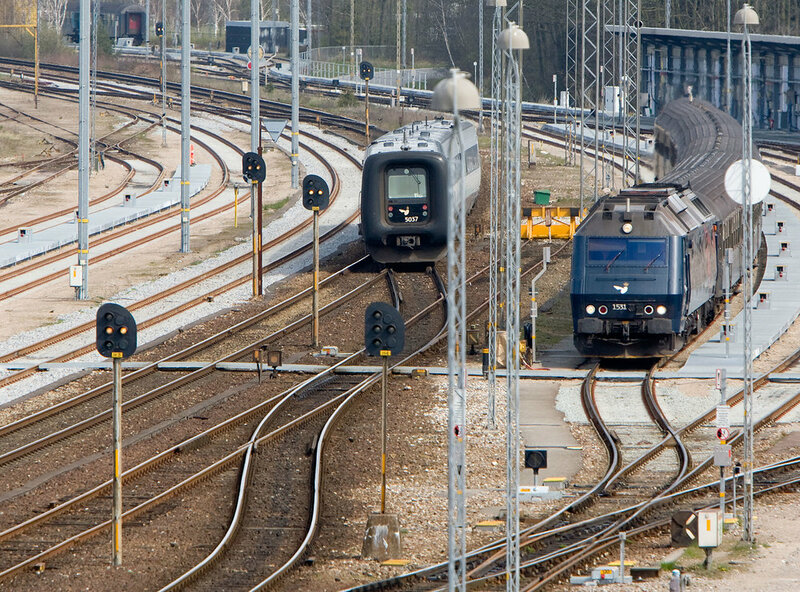 Cactus is a part of the ERTMS roll-out in Sweden with our CTC system. Cactus Rail has also developed local control systems for the Swedish traffic administration to control specific stations of the network. By interpreting data and integrating it into one platform, you can start bringing generations of old and new technology together. In some situations and for some businesses, the operating staff want to be able to control the traffic locally from close by, e.g. in the depot area, during maintenance work or when testing a new configuration. Cactus can help to produce smart solutions that contribute to cost-effective control of your system. The industry is shifting from traditional mileage-based, preventative maintenance regimes, and pivoting towards data-driven, condition-based, predictive maintenance that allows infrastructure companies to reduce the life-cycle costs of critical assets and components on the track.